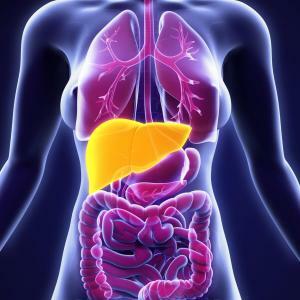 Although stroke occurs rarely in cirrhotic patients, liver cirrhosis is associated with an elevated risk of developing subarachnoid or intracranial haemorrhage, a recent meta-analysis has shown. 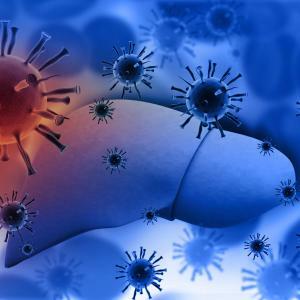 In elderly adults with pneumonia, cirrhosis appears to be correlated with mortality and rehospitalization, a new study has found. 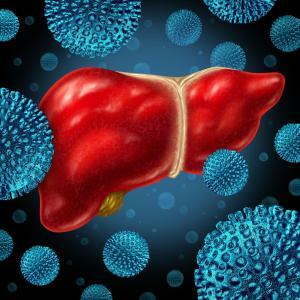 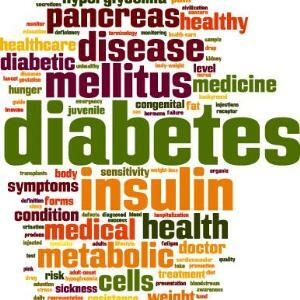 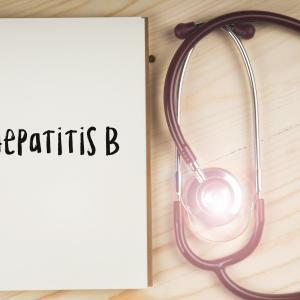 The use of direct-acting antivirals to treat hepatitis C virus (HCV) infection appears to also reduce the risk of cardiovascular disease events, a recent study has found. 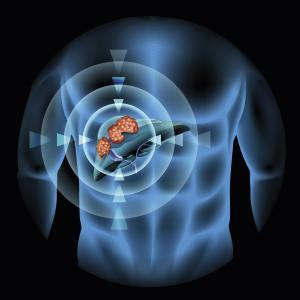 Management of locally advanced hepatocellular carcinoma aims to improve survival and to maintain the quality of life of patients, with less likelihood of cure due to the advanced nature of disease. 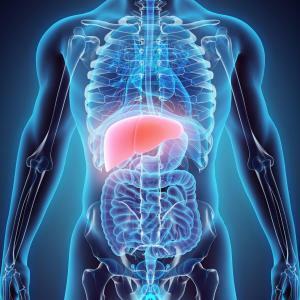 Upon diagnosis of the severity of liver cancer, offering appropriate and proven treatment options is important to extend the survival of these patients. 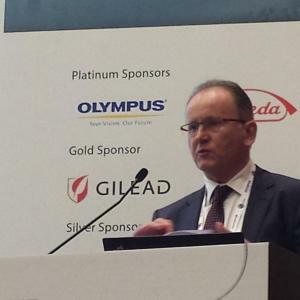 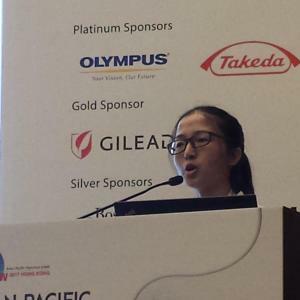 At the recent Annual Scientific Congress of the Malaysian Society of Gastroenterology and Hepatology (GUT 2016), held at Shangri-La Hotel, Kuala Lumpur, an expert from Hong Kong spoke on the role of direct-acting antivirals as well as pan-genotypic agents that are set to revolutionize hepatitis C treatment. 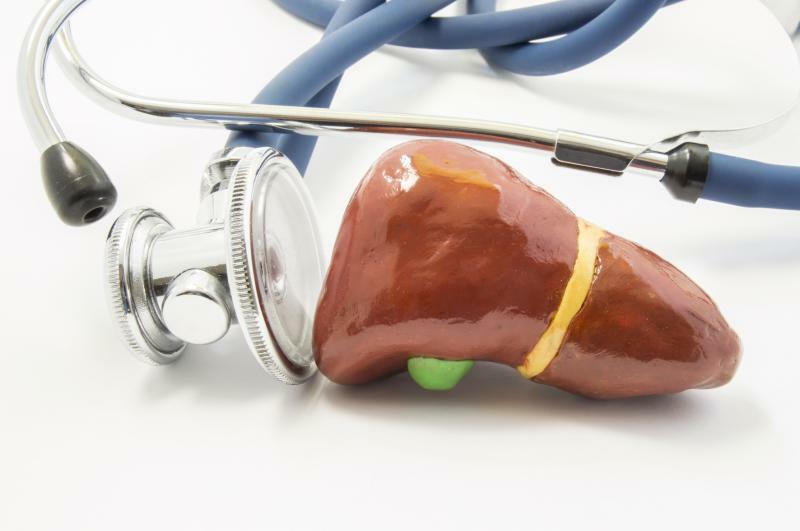 An expert panel meeting on hepatorenal syndrome (HRS) was recently convened in Kuala Lumpur with the aim of discussing management practices in different hospital settings. 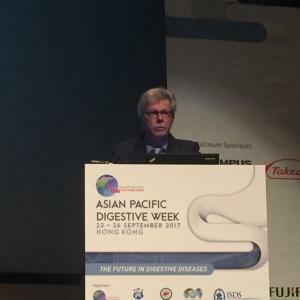 Chaired by Professor Sanjiv Mahadeva, consultant gastroenterologist, University Malaya Medical Centre, the meeting saw local and regional experts share HRS cases they have encountered in their practice. 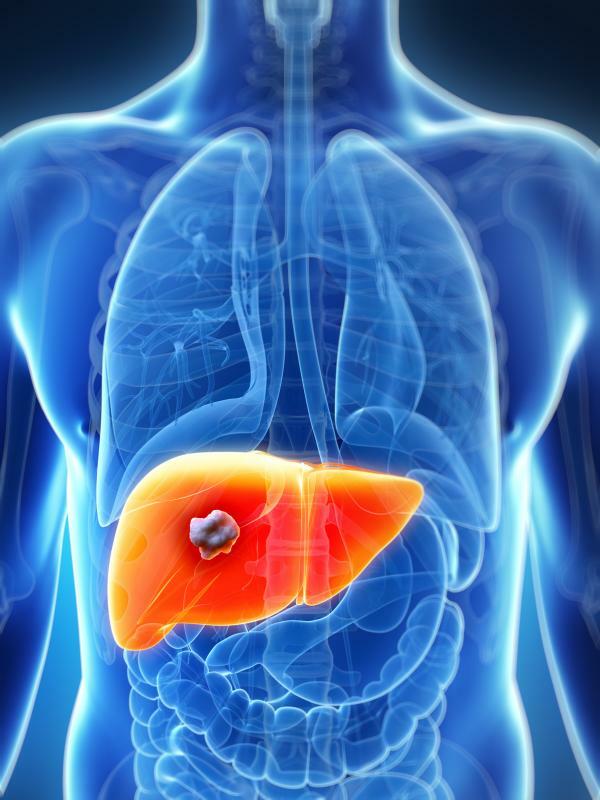 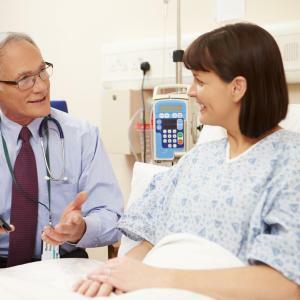 Cabozantinib, an oral inhibitor of multiple tyrosine kinases, significantly improves overall survival (OS) and progression-free survival (PFS) in patients with advanced hepatocellular carcinoma (HCC) whose disease progressed following sorafenib or other systemic therapies. 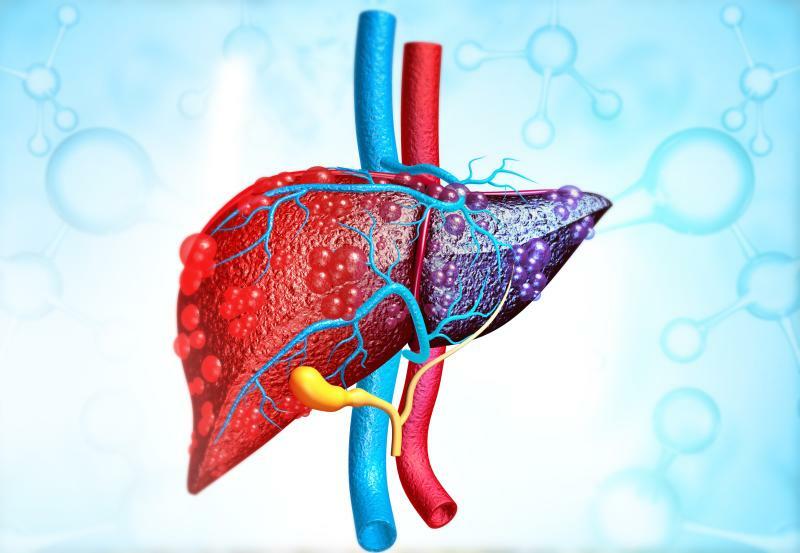 Virtual hepatic venous pressure gradient (vHVPG), a novel noninvasive approach to assess portal hypertension, is shown to correlate well with the gold-standard invasive method in a recent Chinese study. 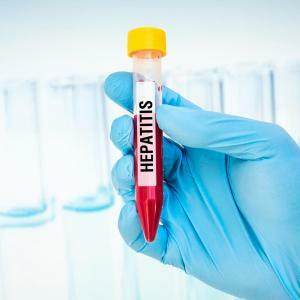 An index of three liver-specific microRNAs (the MiR-B Index) could serve as a biomarker of spontaneous or treatment-induced transition from active to inactive chronic hepatitis B virus (HBV) infection, facilitating disease monitoring and testing of new antivirals, according to Dr Mauricia Brunetto from the University of Pisa, Italy, who spoke recently at the Asian Pacific Digestive Week (APDW) 2017 in Hong Kong. 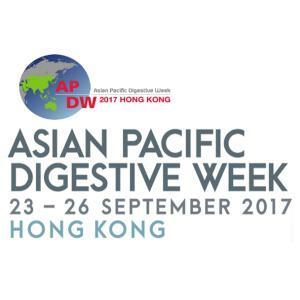 A new technology involving the use of monocyte-derived hepatocyte-like (MH) cells has demonstrated high sensitivity and specificity in the diagnosis of idiosyncratic drug-induced liver injury (DILI), data presented at the Asian Pacific Digestive Week (APDW) 2017 held in Hong Kong have shown.